Graduation - Evansville Limo . Need a limo for your high school graduation in evansville IN.? Rent A Limo For High School Graduation. High school graduation marks a very important time in the life of your teenager. It is at this time, this moment of graduation that they think of themselves as adults. Of course, to parents, they are still children. Mixed Emotions. Unfortunately this time comes with a mixed blessing of joy and dread. Joy in that for many they are done with school and happy just to be graduating. Dread in that they know they may be leaving relationships that they have made over the last four years, and may not be sure what the future holds for them. Unique Graduation Gift. As parents you can make be sure that this day...high school graduation... will be one of the most enjoyable and memorable days of the last four years. How? By giving them and few of their friends a ride in a luxurious, chauffeured limousine. Amazing Limousine Experience. Imagine the wide eyed delight on their faces as you lead them to their ride for the night...a Pearle White, luxury stretch limo. Watch the surprise and envy looks on all the faces of their friends who watch them climb into the back seat of this extravagant vehicle. You can probably feel the smile on your face right now. Our Professional Chauffeurs. Whether you as a parent join them or leave them in the experienced hands of our professionally trained drivers. You can have peace of mind that they will arrive at their destination safely and in style. Extensive Fleet Of Vehicles. It does not matter to us if your graduation party is 4 or 14. We have a wide variety of vehicles that will accommodate just about any reasonably sized group. From luxury sedans that seat 3, to a luxury party bus that seats 16. We got you covered. Affordable Limo Rentals. We are committed giving you the highest quality luxury vehicles at the most affordable prices in the Evansville area. Unmatched Customer Service. Quality limousines and affordable limo rates mean nothing if you're not treated with dignity and respect. That is why our friendly staff members are trained to listen to your needs, find the vehicle that works best for you, and see to it that you are 100% satisfied with our limo service. Evansville High School Graduations. 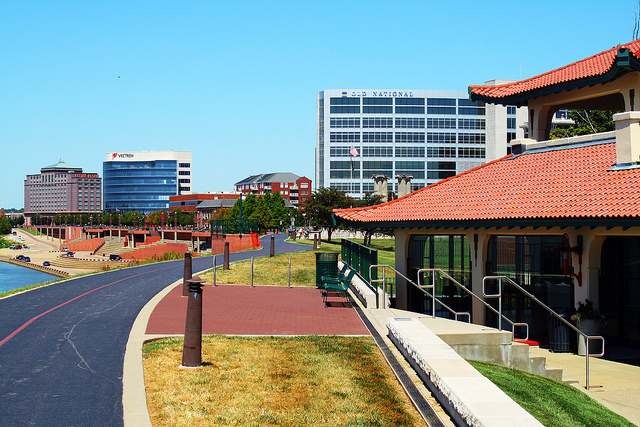 In Evansville all of our graduations are schedule for 3 days in May. They include graduates from Bosse High School, Reitz High School, Mater Dei High School, North High School, Memorial High School, Central High School, Castle High School, and the other high schools in the surrounding counties. Schedule Your Limo Service Today. Because all the city schools have their graduation ceremonies within 3 days of each other, it is important that you reserve your limousine as soon as possible and lock in your time slot. 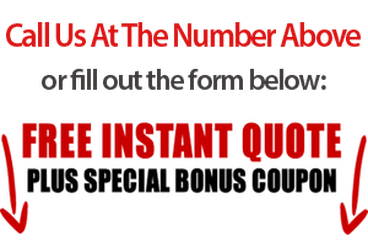 You can call us or fill out our convenient online form for a quick no obligation quote.